CNN presented the top 25 innovations of the past quarter century, selected by a panel of technology leaders assembled by the Lemelson-MIT Program. The project �Excellence in Central Macedonia� was successfully completed in June 2005. 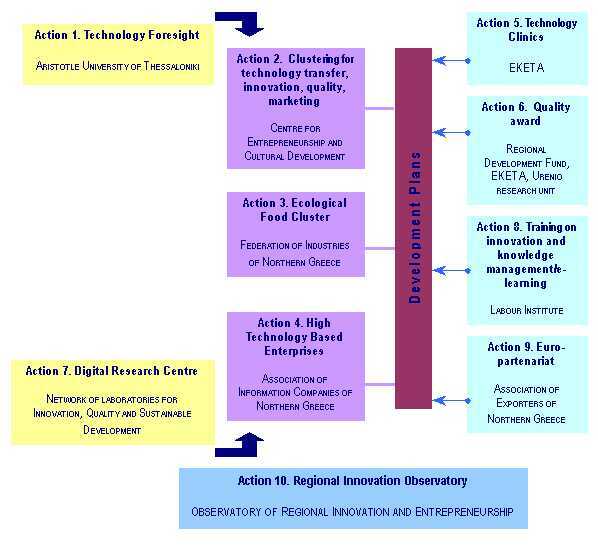 The project belongs to the Regional Programmes of Innovative Actions, supported by the European Commission, DG Regio, and continued the efforts of previous RTP and RIS+ initiatives to support and expand the regional system of innovation in Central Macedonia, Greece. 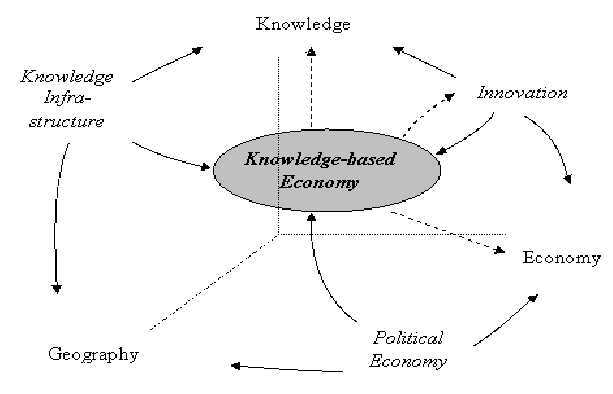 �The Knowledge Economy as we know it is being eclipsed by something new — call it the Creativity Economy. 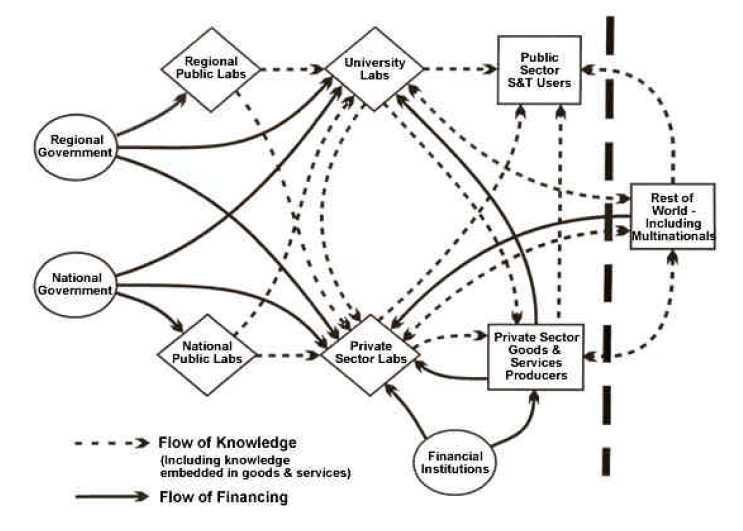 The International Conference on Integrating Regional Intelligence is organised in the framework of the Meta-Foresight initiative, an international project financed by the European Commission through the �Regions of Knowledge� Pilot Action. 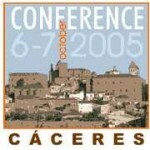 This Conference will be held on the 6th and 7th of October in C�ceres (Extremadura Region), one of the 8 world heritage cities of Spain.